Sustainability Knowledge Group and Philanthropy U are proud to announce a strategic partnership to accelerate global development at the local level. 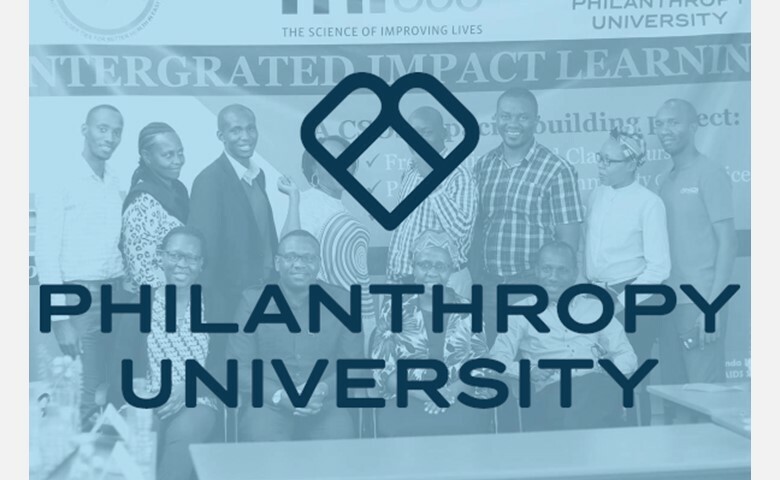 This unique partnership between the global advisory firm Sustainability Knowledge Group and the leading online learning platform Philanthropy University reflects both organizations’ commitment to the sustainability agenda and is driven by the common belief that the power of knowledge and education can transform lives. Both partners are dedicated to driving inclusive growth and sustainable change and by joining forces they aim to increase access to cutting-edge resources and accelerate towards a more sustainable future and a fairer society. This course will be the newest addition to Philanthropy University’s growing course catalog, which currently includes fourteen free online courses on topics like monitoring and evaluation (M&E), fundraising, project management and more. In addition to courses, Philanthropy University also offers online communities and funding opportunities for social impact organizations, so they can learn, network and grow together in one free, all-inclusive online space. The course “Stakeholder Engagement Strategy” will be available the second half of 2019.